Featured Snippets have become an integral part of the search engine results page and SEO marketing in general. Featured snippets are small cards of relevant information that display above the search engine results along with a link to the website. 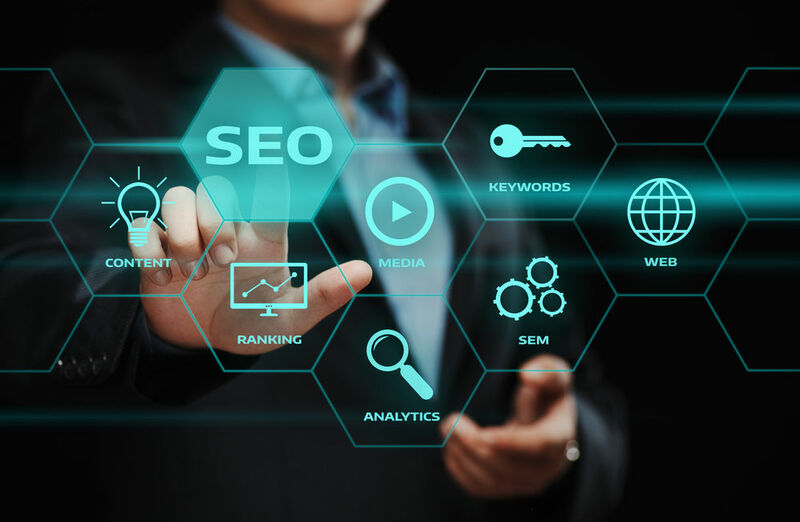 Top search engines such as Google and Bing both implement featured snippets for users to get quick answers to their search queries. Featured Snippets – What are its Benefits? As mentioned earlier, featured snippets appear at position zero, meaning above the search engine results, thus giving maximum visibility. Featured snippets occupy more area than organic results. These snippets not just feature texts, but multimedia content as well. Featured snippets provide the most relevant information to the user, rather than just limiting to metadata such as title & meta description. Featured Snippets increase website traffic and you don’t even have to rank at the first position for your content to appear in it. Even for the highest competitive search terms, featured snippets gives the opportunity to improve Google SEO and even override your biggest competition. How to Obtain featured Snippet? Featured snippets usually appear for questions. Hence, create or optimise content that answers queries relating to your business. Search for common questions asked and create answers for it in your website. Using header tags such as <h2> <h3> <h4> and <h5> for including keywords usually increase the chances of getting a featured snippet. Use questions asked by users as subheadings in your content and the content next to those headings as answers to such questions. Structure your content in the form of tables, images, and lists, hence the chances are higher for Google to select your content to be included in the snippet. Displaying your content on featured snippets is tricky, however with proper content creation techniques, it is possible to make it to the top. Get in touch with a professional SEO company that will assist you with the same.